4. 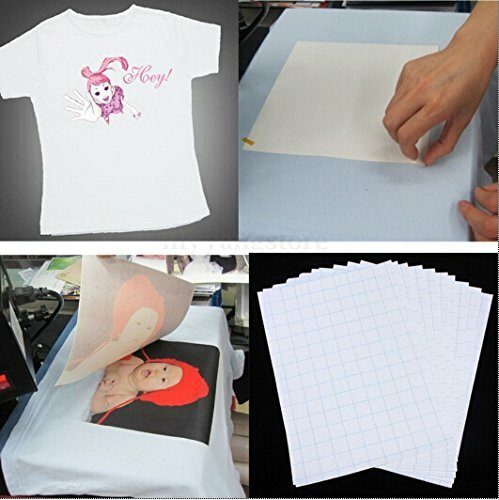 White or pink T-shirt and baseball cap, shorts, cloth mouse pad, handkerchief with cotton fabric, etc. 1. 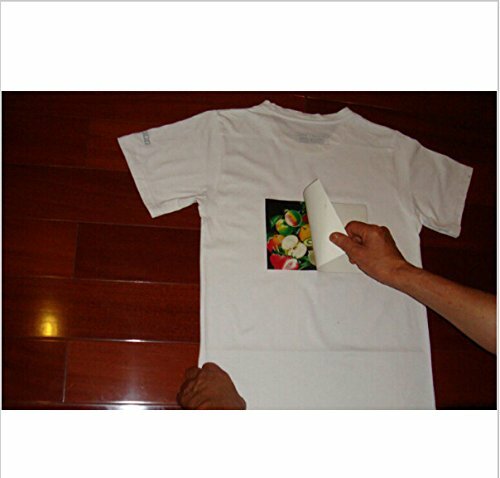 The suggestion for setting up the printer “photo quality inkjet paper” model for best picture quality printing effect. The ordinary dye ink, pigment ink, etc. But with pyrograph ink (paint ink), best can be waterproof. 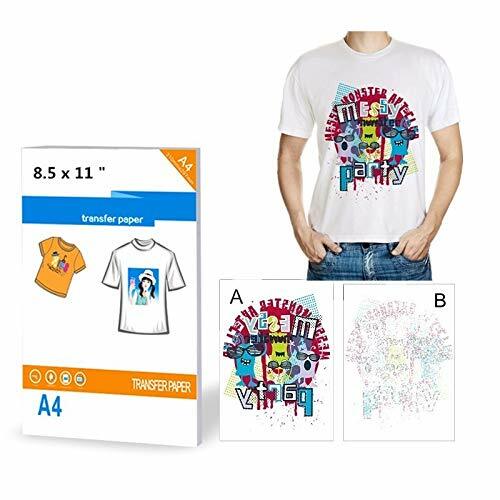 Buy 10 Sheets T-Shirt Transfers Printers A4 Iron on Inkjet Heat Transfer Paper for Light Color Fabrics Cloth at Discounted Prices ✓ FREE DELIVERY possible on eligible purchases. For Light color Fabrics Cloth.Size: 8.5 x 11 Inches. 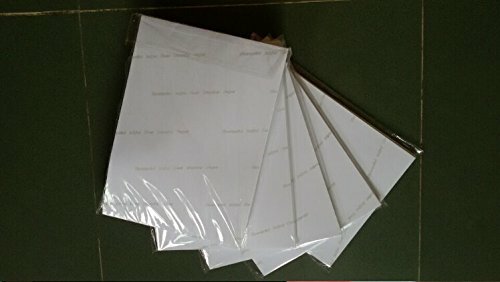 Package: 10 Sheets. 1. 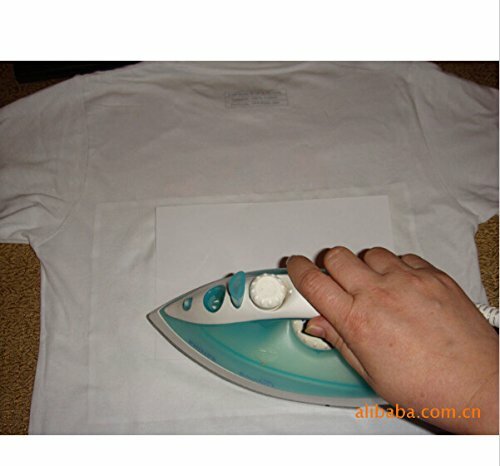 The suggestion for setting up the printer "photo quality inkjet paper" model for best picture quality printing effect.